As a slew of smaller galleries have struggled and closed recently in a highly competitive art market, new ventures are cropping up, too. 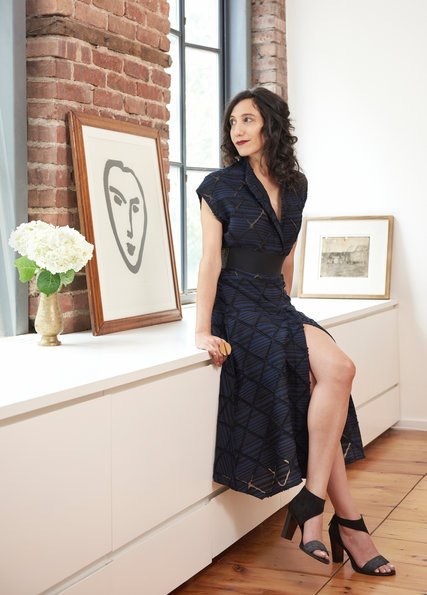 Joining the mix of edgier spaces on New York’s Lower East Side is the Sara Kay Gallery, opening Sept. 28 in an 1890 townhouse at 4 East 2nd Street — the former home of the Rivington Arms gallery. Ms. Kay founded the nonprofit Professional Organization for Women in the Arts in 2008, to support women working in the visual arts business, and plans to emphasize the work of female artists in her new gallery. They will include Natalie Frank, known for her feminist take on Grimm fairy tales. Ms. Kay is retaining the exposed brick and wide plank floors of the 1,000-square-foot, sky-lit gallery. Pulling together threads of her 20-year career working with old master drawings at Christie’s, the Marina Picasso estate at the Jan Krugier Gallery and as a director of the contemporary art gallery White Cube in London, she aims to create “conversation among artworks from different genres,” she said.